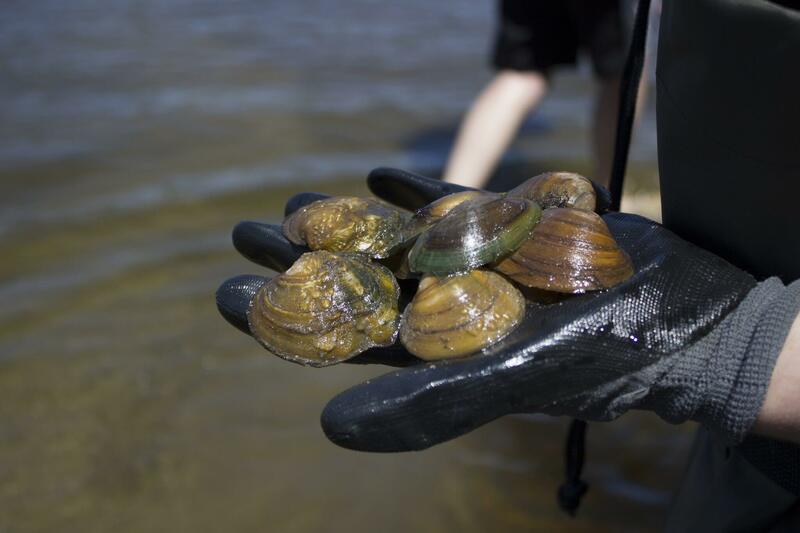 Conduct a hands-on science investigation of the federally endangered snuffbox mussel. Learn about and practice principles of Design Thinking, a process for creativity and innovation. 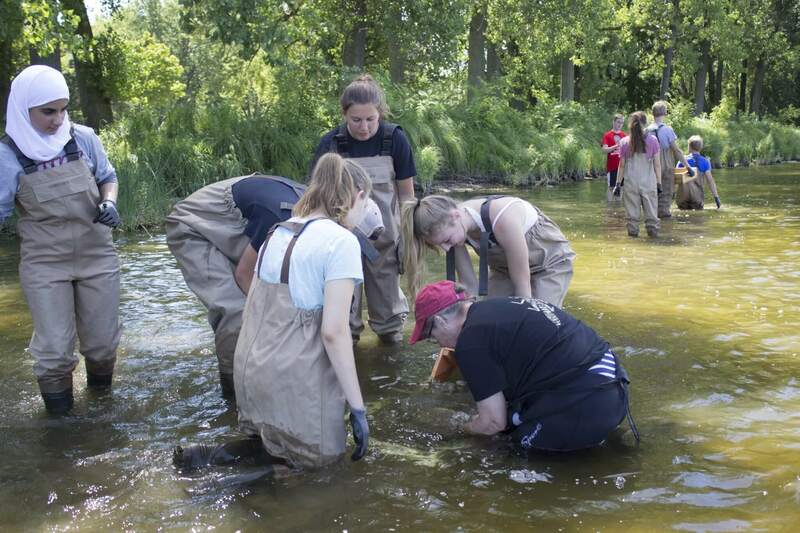 Work with scientists, business owners, and civic leaders invested in our communities. Present your research to community leaders working to build a sustainable future. Students who successfully complete the program requirements of attendance, research report, team presentations, and career profile will earn a $200 educational stipend. Apply online with our Online Application or download a copy of the Application.2019. Please send any questions or concerns to David Koning at davidkoning73@gmail.com.